We will supply for both trades and the public and with more products coming in every week, we always have the welding equipment you need in stock. 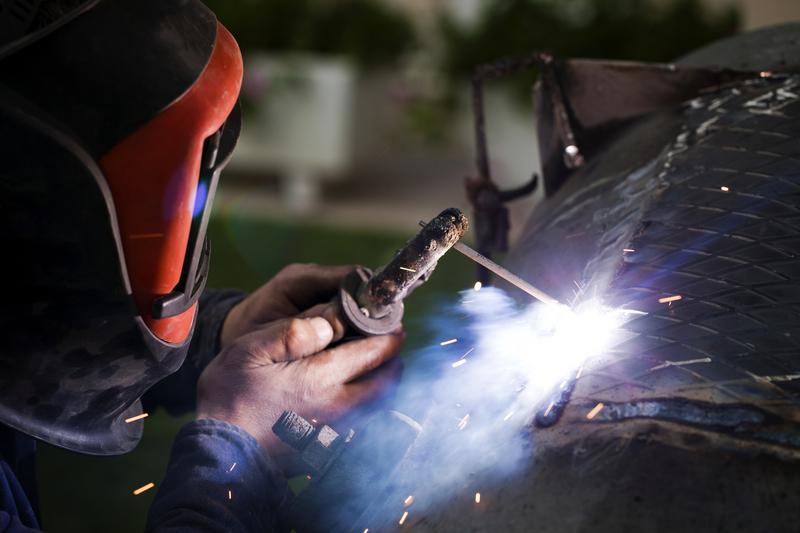 We supply welding equipment throughout the Middlesex area and ensure that all the equipment we provide is of the highest quality for personal and business use. We understand that with welding equipment, there is a need for safety as well to avoid any accidents, no matter where the products are used. 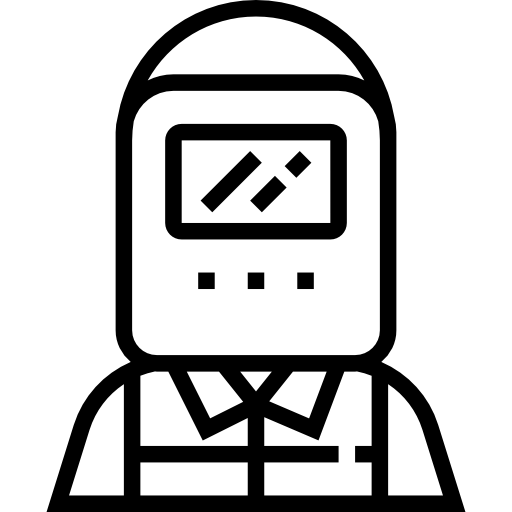 We possess a range of both equipment and the correct protective gear you should wear when using our welding products. Having worked in the welding products supply industry for nearly ten years, our staff have excellent knowledge of all our products and can offer great advice on what products are best for your needs. If you are new to the welding industry and you are unsure on what products are needed, our personal service is perfect for you. 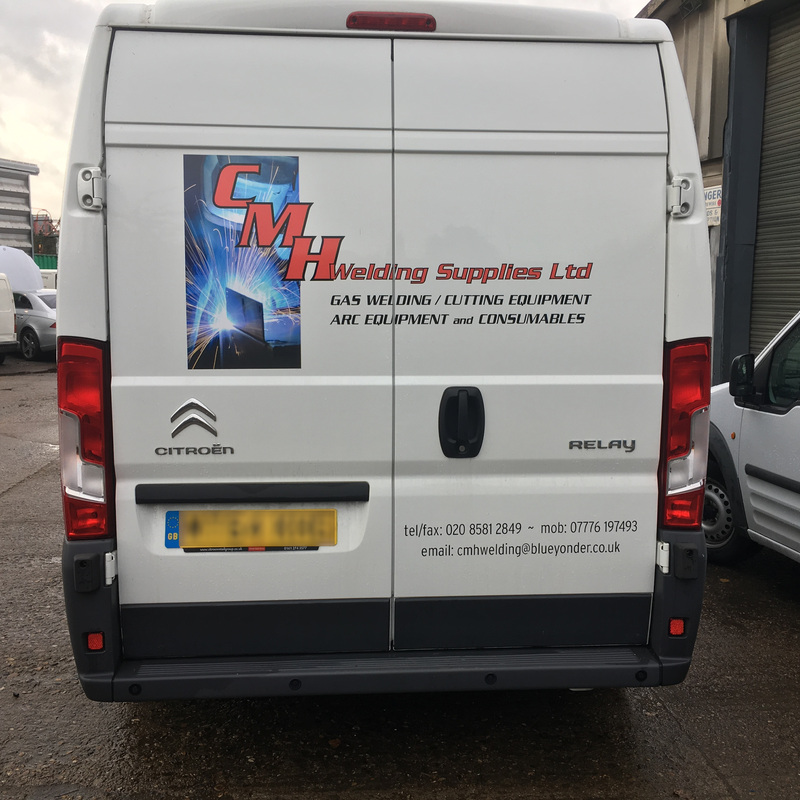 With a huge number of products ready to be delivered at a time suitable for you, CMH Welding Supplies Ltd are the only team you need to call when in need of welding equipment. Knowing how difficult the welding process can be, we ensure all products are delivered in the right condition so our clients have no issues when welding. We aim to exceed customer expectations with our welding supplies, providing a standard delivery of just 1-2 days. This means if you need your welding products instantly, CMH Welding Supplies Ltd will provide an immediate response to get products delivered on time to your door. For more information on the welding products that we supply in Middlesex and beyond, do not hesitate to contact our team on 020 8581 2849 or 07776197493. Feel free to get in touch with CMH Welding Supplies Today via our contact form. Alternatively you can call or email us using the details seen below.